As the map becomes more widely explored. 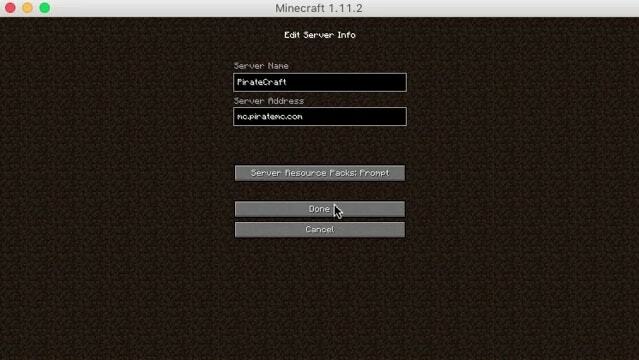 It will cover geography, politics, events and history on the server. We also hope to organise and plot the astoundingly varied geography and political geography of the server, and implement acceptable universal classifications on the server, which are not already in place. We hope to release ‘articles’ about the server, covering distinct topics in each one, whenever they’re ready we’ll release one, please do write your own as well and private message them to Palmerageddon or TheAgentGamer, where we will try to fit them in. We will also work at moving said information into the wiki where it can be accessed in game. We welcome all to contribute to the efforts, great or small and to discuss openly.